Van Wreckers Auckland pay instant Cash for Vans, Trucks, Utes & 4wds, throughout Auckland Suburbs (North Shore to South Auckland). We provide towing service with a flatbed & wheel lift truck 24 hours, 7days a week. Van Wreckers Auckland’s mission is to provide Fast, Reliable & Van Removal service. Our aim is to meet customer expectations and know that our clients are always our number one priority, and that their needs are met to the best of our ability and in a professional manner. Van Wreckers Auckland buy any Junk Vans, Trucks, Ute or 4wd for cash. Receive guaranteed pricing and free towing on your Junk vehicle removal. We make your experience with us hassle FREE! All we need is the year, make and model and from there you can relax and leave all the work to us. To get a quick quote please call us on 0800 70 70 99 for a Free Estimate and pick up arrangement. Turn your Old, Damaged and Unwanted Vehicle into INSTANT CASH. We dispose of Unwanted Cars in Auckland and pay you cash instantly. We our high fleet of drivers, we are able to provide same day service. Cash for Vans is based in Auckland and provided services for all types of Unwanted, Junk, Wrecked, Smashed, Accident, Scrap & Old Vans, Trucks, Ute, 4wds throughout Auckland region. 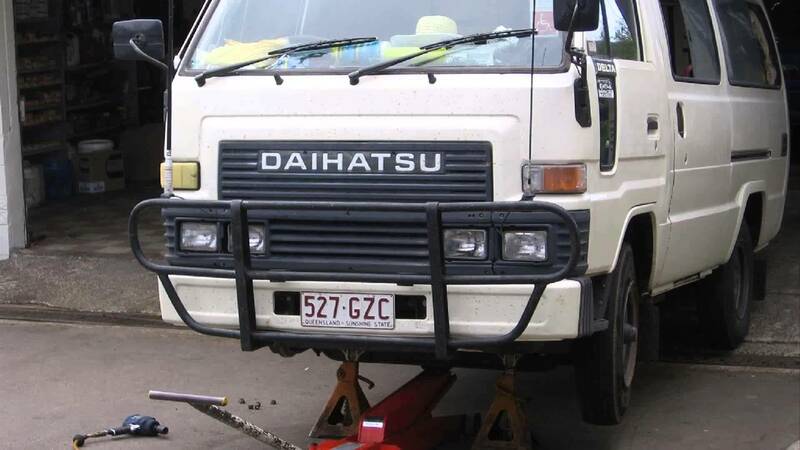 We offer cash for Scrap Vans, and sspecialize in Old Van, Truck Ute Removals & Recycling. We work hard to provide our customers with only the highest-quality used auto parts. Consumer confidence means a lot to us that’s why we offer quality second hand car parts. Van Wreckers Auckland also offer installation, delivery and towing services. Auckland Wide Delivery can be arranged. For more information, please call us 0800 70 70 99 or drive into our auto wreckers in East Tamaki and speak to one of our friendly staff members. Van Wreckers Auckland will buy your unwanted or damaged van, ute, 4×4 or truck.We will come to you anywhere in Auckland ( South, West, East and North Shore). Call and speak to one of our friendly staff members to arrange this. This entry was posted in auto salvage and tagged Accident, Broken, Damaged, Fire, Flooded, Ford Ecovan wreckers, ford ecovan wreckers auckland, hiace wreckers auckland, High Mileage, Hyundai iLoad wreckers, Junk, LDV VAN WRECKERS, Low Mileage, mazda bongo wreckers auckland, Mazda van wreckers, Mechanical Problems, MERCEDES, Mitsubishi van wreckers, Nissan, Nissan van wreckers, Salvage, Scrap, Townace, townace van wreckers auckland, Toyota van wreckers, toyota van wreckers auckland, van dismantlers auckland, van recyclers auckland, Van Wreckers Auckland, van wreckers north shore, van wreckers wouth auckland, Wrecked on January 12, 2015 by Cars Wrecker.